People who join the military are agreeing to serve their country whether in wartime or peace time. This commitment is a big one. Military personnel may have to grow accustomed to moving themselves and their families according to the needs of the military. Personnel may also have to grow accustomed to working in high pressure situations. 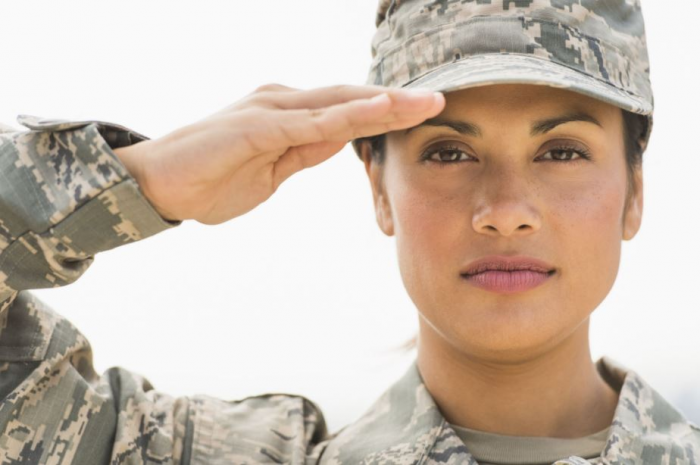 If you are thinking of joining the military, there are several civilian jobs that can help you prepare for the demands of serving in the military. Like police dispatchers and military personnel, those who work as public servants in the area of fire and medical services must posses the ability to respond to emergency calls quickly and appropriately. Firefighters must be available to respond to calls while on shift, and some fire departments require workers to be on-call for emergencies. Working shift work and responding to emergencies at a moment's notice are two key requirements for many military jobs. Depending on the job and the type of position applied for, emergency medical responders may have to complete a 2-year training program. These programs can be completed in a community college. However, some counties train basic first-aid responders on the job. These responders are taught the basics of life support and how to handle various medical emergencies while transporting patients to a medical facility. The training and any certifications received by emergency medical responders can be transferred to a position in the military. All branches of the armed forces need medical services workers. Personal trainers and other fitness gurus often spend a lot of time in gyms and at sporting events. Most personal trainers are in good physical shape. Properly trained athletic trainers are knowledgeable of fitness and nutrition, which are two important areas to study for military personnel. The military requires enlisted personnel to complete certain physical training requirements in order to serve in each respective military branch. In most cases, those who work as personal trainers are fit enough to pass the military's physical training requirements. Police officers protect people and enforce laws. Honor, loyalty and the ability to work as part of a team are all traits shared by both police and military. Most police agencies are also supportive of the military, and they are sympathetic enough to encourage easier transitions between civilian life and military life. Police are also trained in the use of weapons, such as firearms. Military service people are given more extensive weapons training so they can handle everything from a basic hand grenade to a Moore Advanced X-tractor. Public service jobs are some of the best positions for people who hope to enlist in the military. The training required for police, personal trainers, dispatchers, firefighters and medical services personnel can all be transferred to work in the military. These are also good careers for military personnel to come back to once they've served their time.